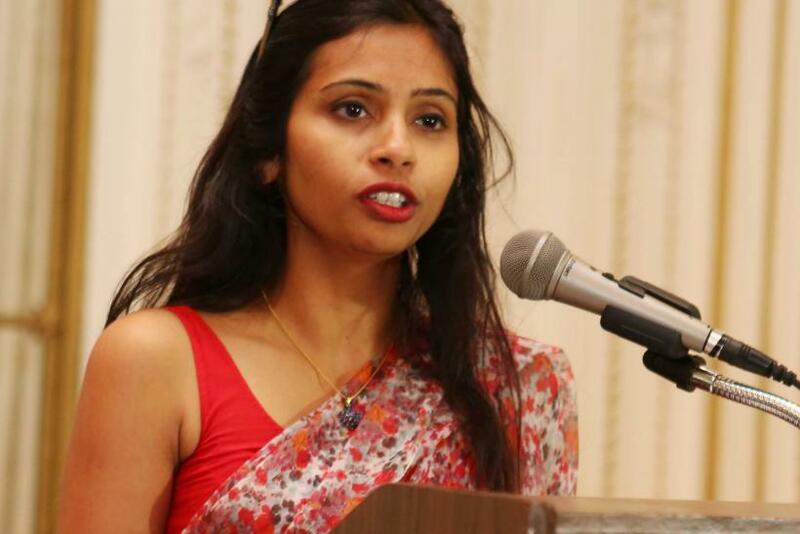 Escalating its diplomatic offensive against the U.S. over the arrest and alleged ill-treatment of Indian diplomat Devyani Khobragade, India on Wednesday asked the U.S. embassy in New Delhi to stop all commercial activities on its premises by Jan. 16. India’s move comes a day after U.S. Attorney General Preet Bharara’s office opposed Khobragade’s plea to a New York court to waive a one-month deadline for her indictment in a visa fraud case. Bharara didn't mention a date by which his office will file charges against Khobragade, but told the court that the prosecution is against extending the Jan.13 deadline. In its latest retaliatory measure, India has instructed the U.S. embassy to stop commercial activities conducted on its premises, including shutting down a club run by the American Community Support Association. India said that the ACSA has been providing duty-free commercial services to nondiplomats, including private American citizens and other friends of the embassy, in violation of Article 41(3) of the Vienna Convention on Diplomatic Relations 1961. Indian authorities have asked ACSA, which operates a bar, swimming pool, gymnasium, restaurant, bowling alley and tennis court, to provide tax returns filed by the ACSA for the services offered through it, the Press Trust of India reported. "Basically the thing is that the provision of such facilities to non-diplomats and not paying taxes is clearly not in accordance with the Vienna convention," the government source with knowledge of the dispute told Reuters. "You can't have these facilities inside and not pay taxes and allow non-diplomats," the source said. According to local media reports, the U.S. diplomatic vehicles will now face penalties and fines for traffic-related offenses. The diplomatic tussle has begun to affect relations between India and the U.S., with high-level visits and deliberations between the world’s two-largest democracies getting postponed. Earlier, India had ordered U.S. diplomats in the country to return their identity cards that came with special privileges, and limited import clearance facilities granted to the diplomats. 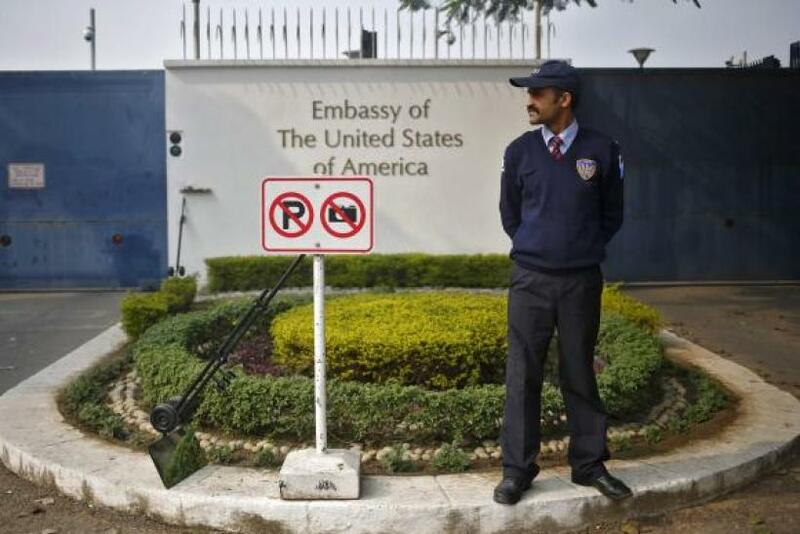 India had also cut privileges for certain categories of the U.S. diplomats in the country, which the authorities say are in line with the restricted immunity granted to India’s consular diplomats in the U.S. Meanwhile, the U.S. is still reviewing a request submitted by the Indian government seeking clearance for Khobragade’s transfer to India's Permanent Mission to the U.N., a move that would give her full diplomatic immunity. Khobragade, who was deputy consul-general in New York, was arrested on Dec. 12, and is charged with one count of visa fraud and one count of providing false information about her housekeeper’s wages. Khobragade was released on $250,000 bail. Khobragade’s arrest and reports that she was subjected to a strip search and cavity search had sparked outrage in India and led to a diplomatic tussle between the two countries. Khobragade is accused of underpaying Sangeeta Richard, her house maid, and of filing false declarations on her maid’s visa application.